We gave you Designing a Distributed Cloud Database for Dummies—the book. Now, we bring you Designing a Distributed Cloud Database for Dummies—the webinar. 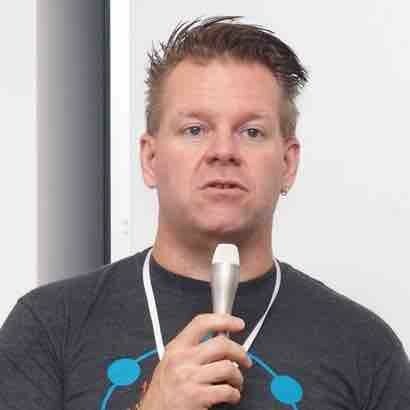 The webinar “stars” industry vet Patrick McFadin, best known among developers for his seven years at Apache Cassandra, where he held pivotal community roles. DataStax is glad to have him as our VP of Developer Relations. To deliver the personalized, responsive experience customers want, you need technology that delivers. A distributed cloud database makes it easy for you to build always-on, real-time applications that exceed customers’ expectations—anytime, anywhere, without failure, so you can focus on innovation, not operations.